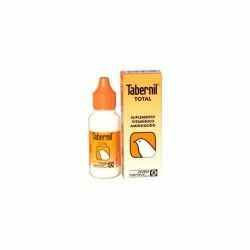 Tabernil Total is a supplement vitamin for canaries and bird motif in general that is administered in the water, in the form of drops. 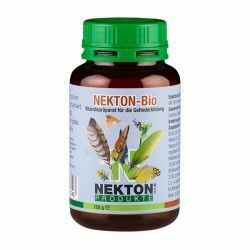 Ideal when there is a general weakening in the course and convalescence of any disease or deficiency states due to deficiencies of vitamins and amino acids. 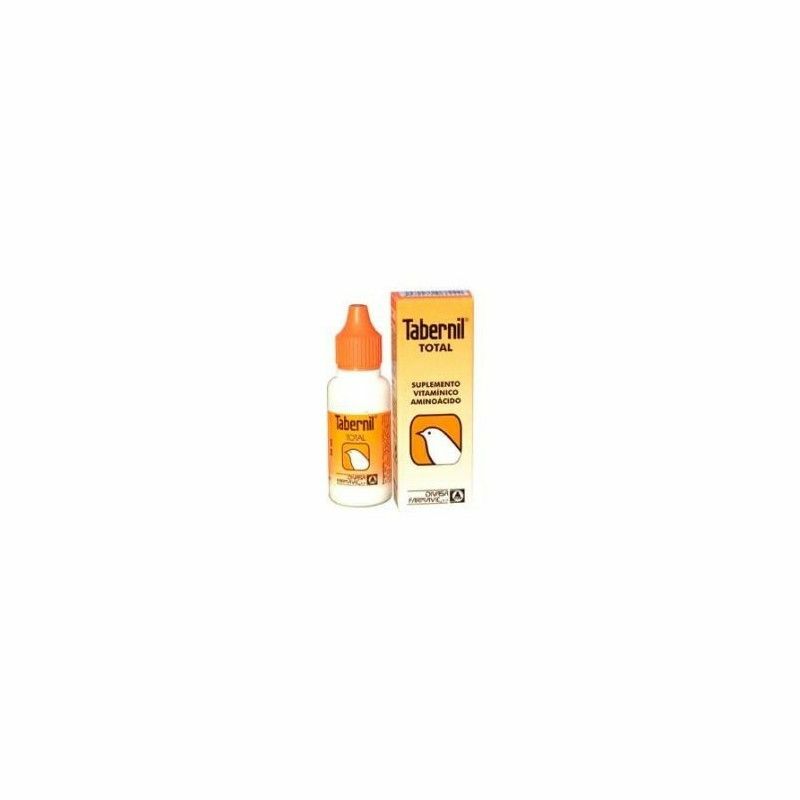 Periods of change of pen. 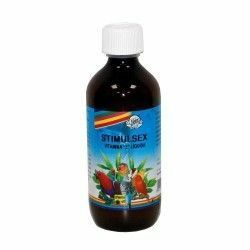 This product is a drug, before use you should consult a veterinarian. 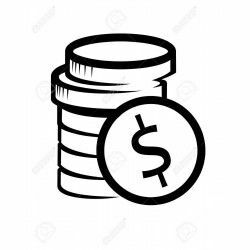 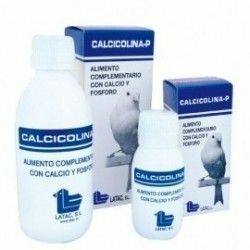 The specialist will determine the dose most advisable in each case. 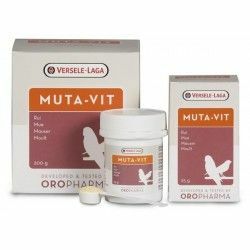 In any circumstance, these vitamins are the strengthening you need the health of your bird-pet. 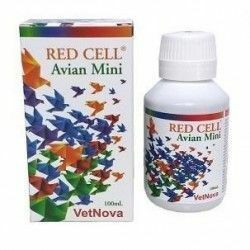 In bottles of 20 or 100 ml. 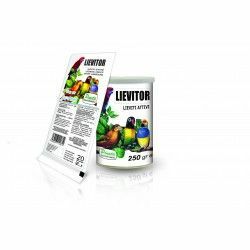 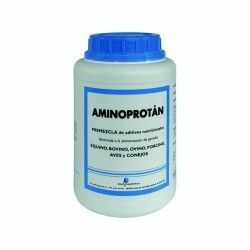 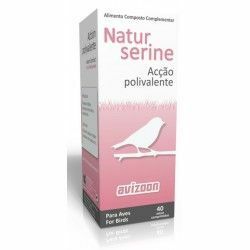 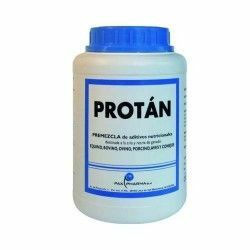 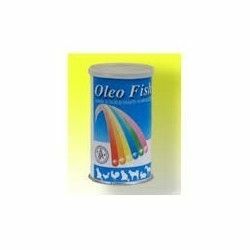 MAIN FEATURES: - Complex vitamins valid in many of the circumstances of the life of a bird Easy to manage in the water or in the paste of breeding. 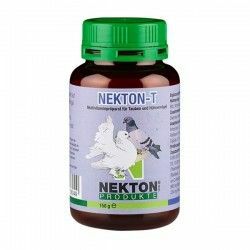 A multitude of vitamins and beneficial elements for your bird company that make it an indispensable help in states of weakness of the bird. 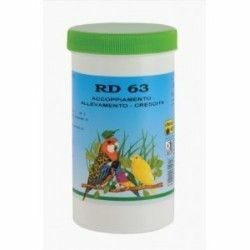 Description: The health of your bird ornaments will be protected with these vitamin supplements, essential to protect it from the inclemency of the weather, parasites, diseases, etc .